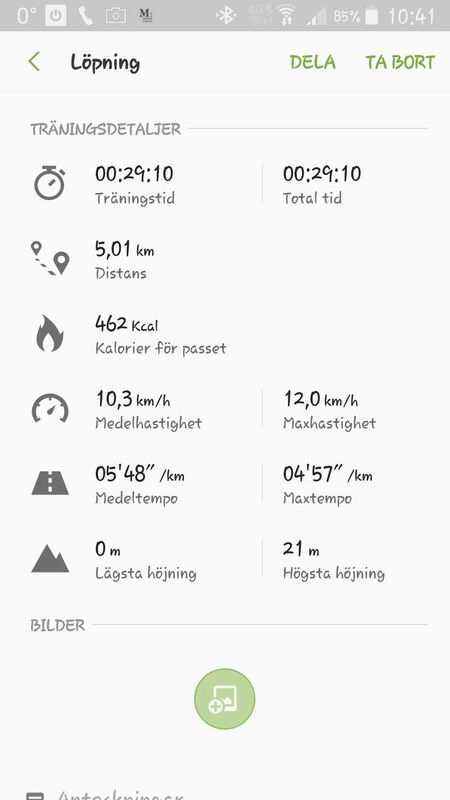 Today marked yet another success, I managed to get my 5 kilometer run under 30 minutes. And on top f that I ran most of the distance too!! I only walked parts that was very icy so I didn&apos;t fall and hurt/broke something. The weather conditions aren&apos;t the best now, plus degrees and snow/rain that makes parts of my running paths very icy and i might have to consider another running distance tomorrow. I also walked down to the center of my city and bought preprepared dinners that will last me for 2 weeks. I only have to re supply with dairies no bread. I also decided to give myself and subscription on Blinkist as I have valued listening to blinks while running. A service that I really enjoy and treasure highly already. Grateful that I had parents that valued learning, and especially my father that said: &apos;Learning should not be for life, life is for learning!&apos; My father never stopped learning, he continued even in the last months of his life to surprise me with new knowledge. OMG OMG I did it!!! I ran my first 10km of the year and on anyone slightly over one hour!! I had hoped to be under 75 minutes, but this is amazing and awesome! I&apos;m so proud of myself I can burst. 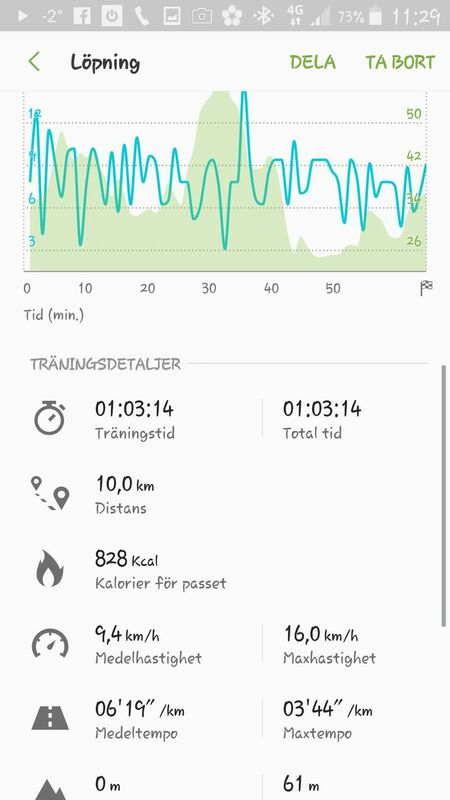 My new target now is to get that 10 kilometers under one hour this month. That my body still can surprise me as well as my tenacity and determination.